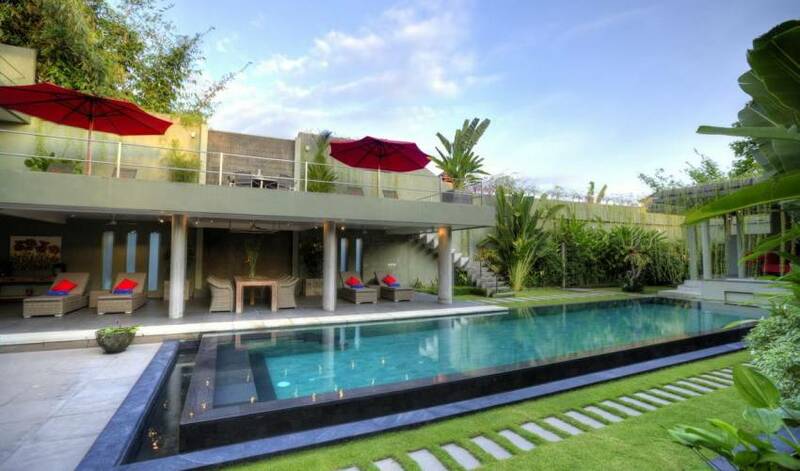 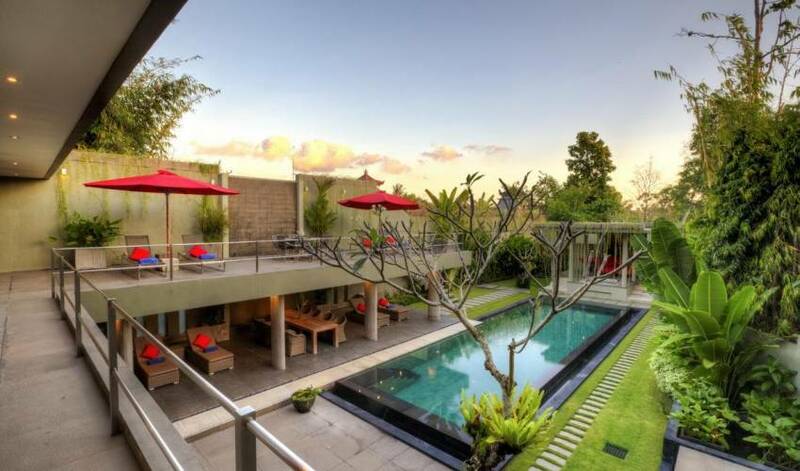 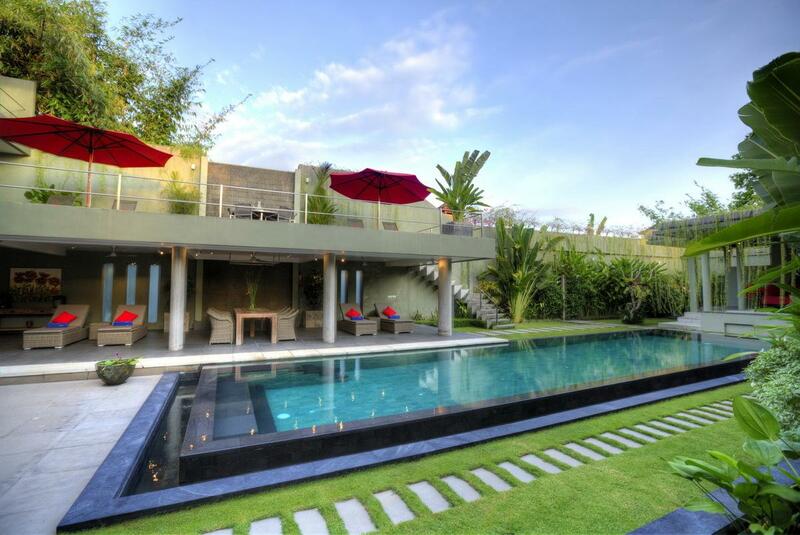 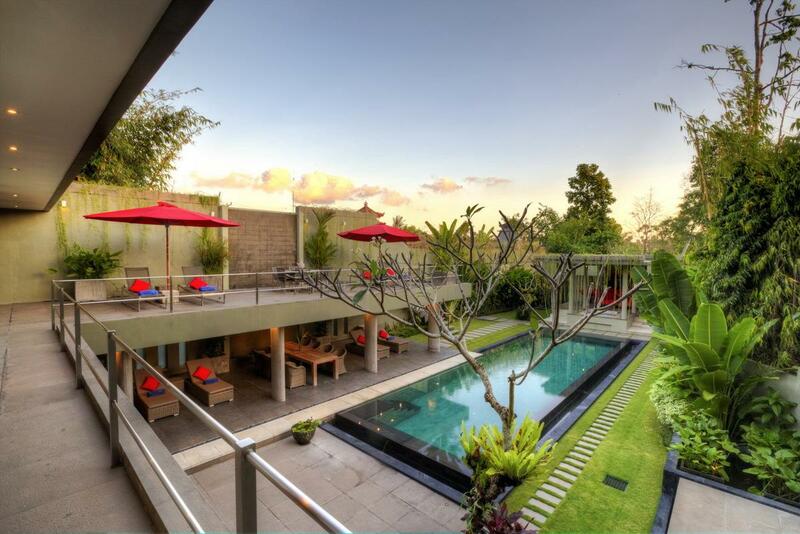 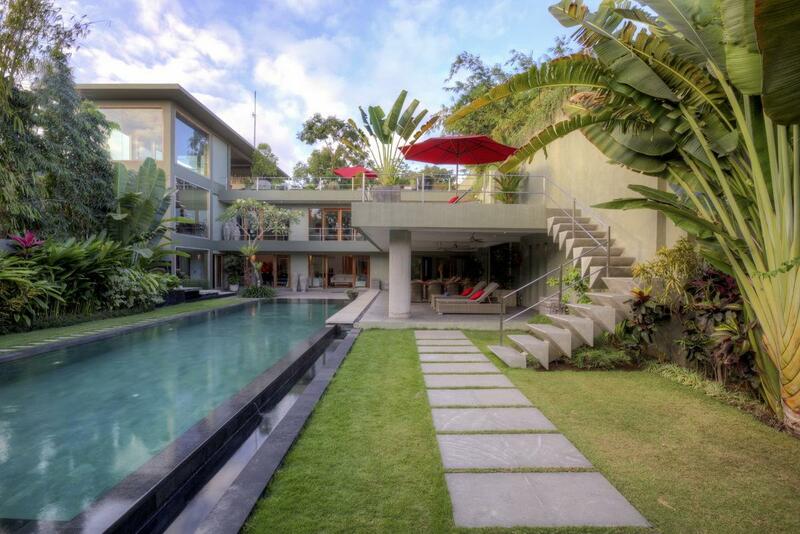 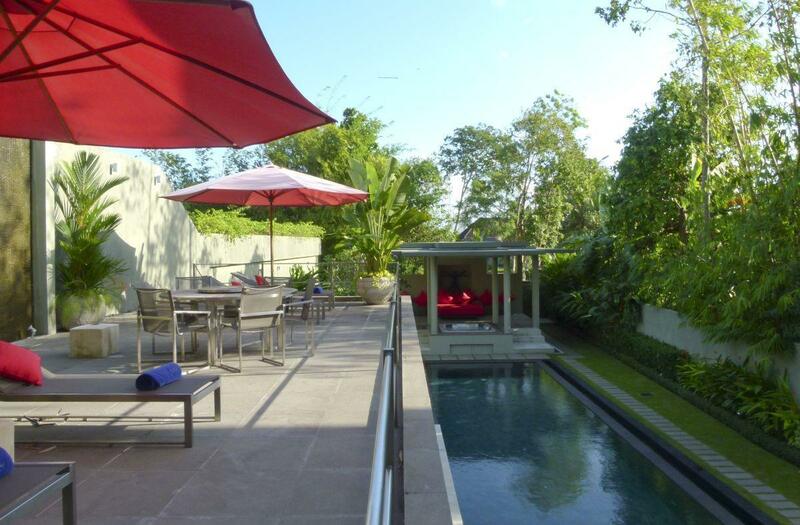 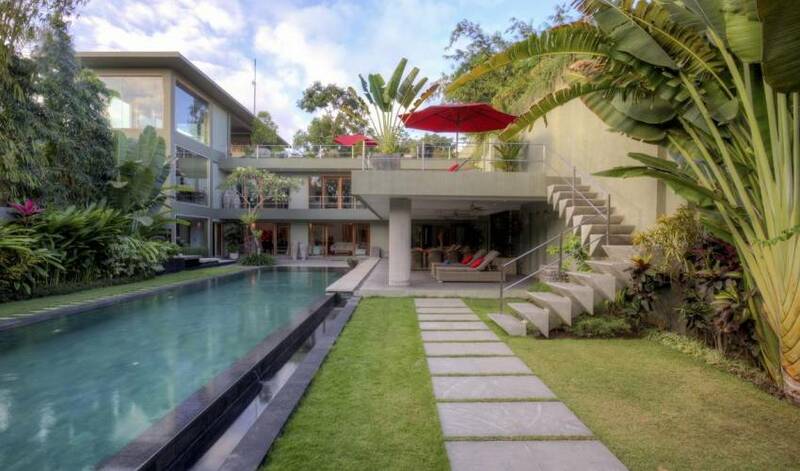 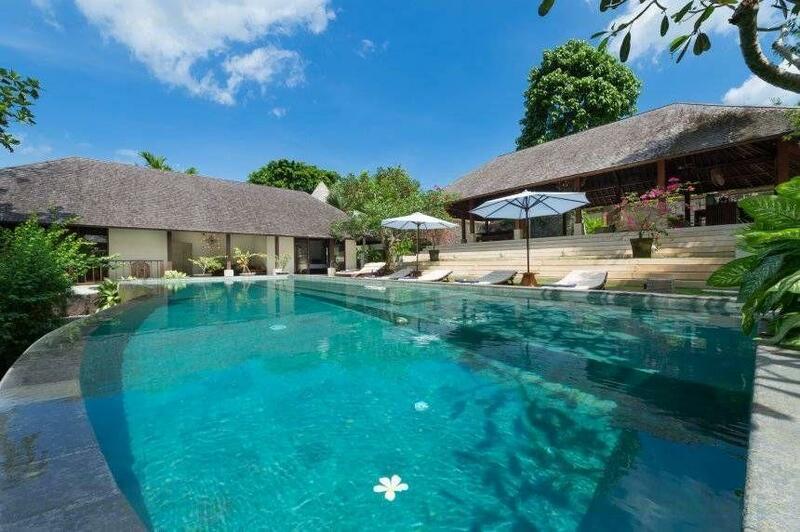 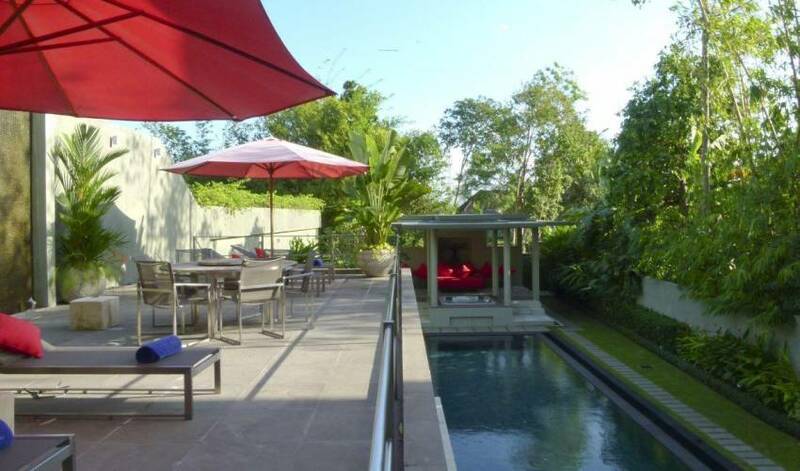 A magnificent new four bedroom rental villa, tucked away In the lush greenery of Canggu village, and yet very close to the shops, restaurants and the beaches of bustling Bali. 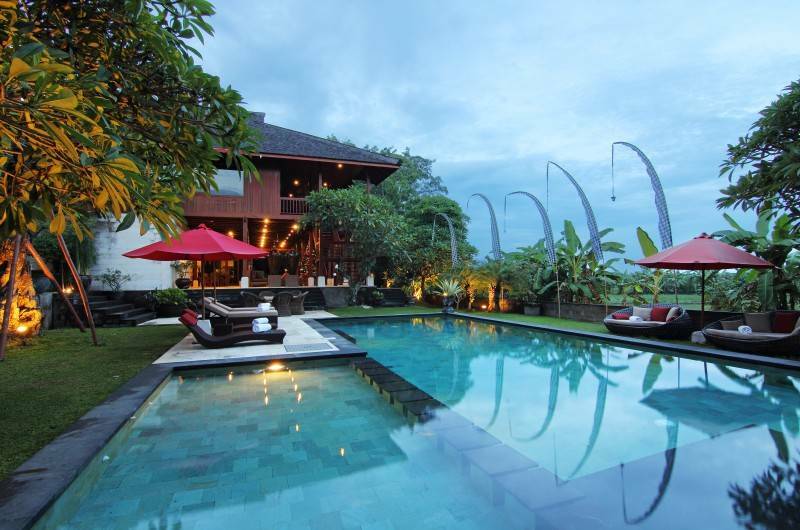 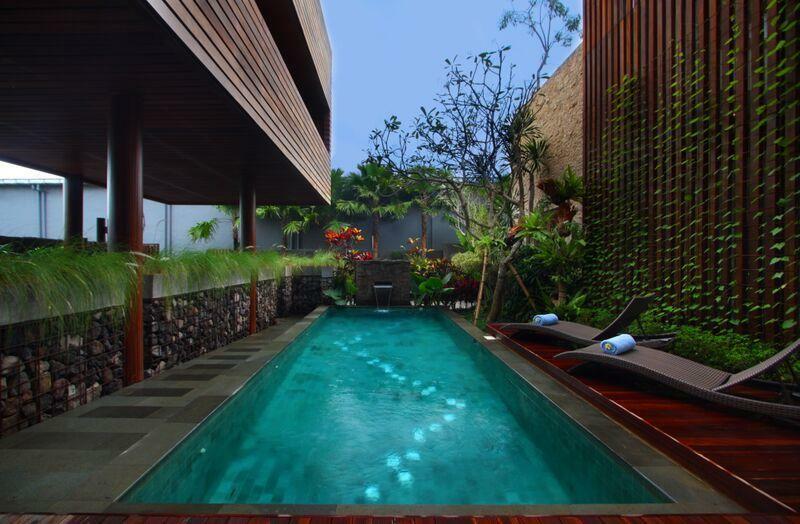 The famous Canggu club is only on a few minutes away. 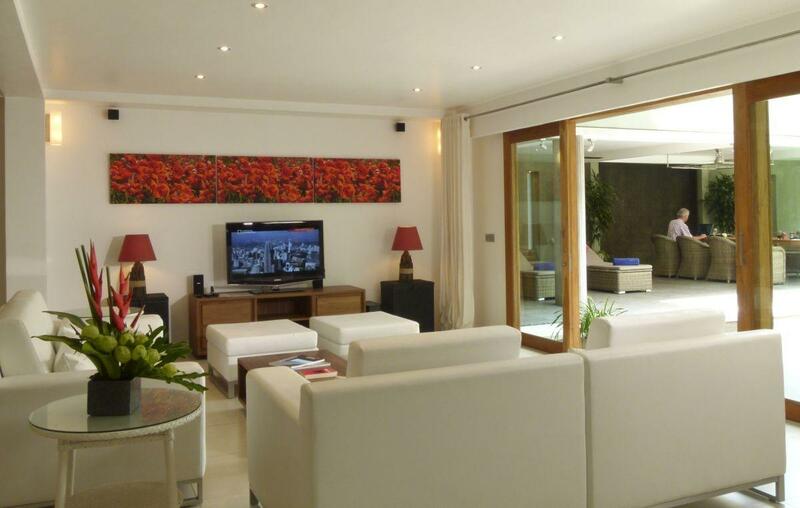 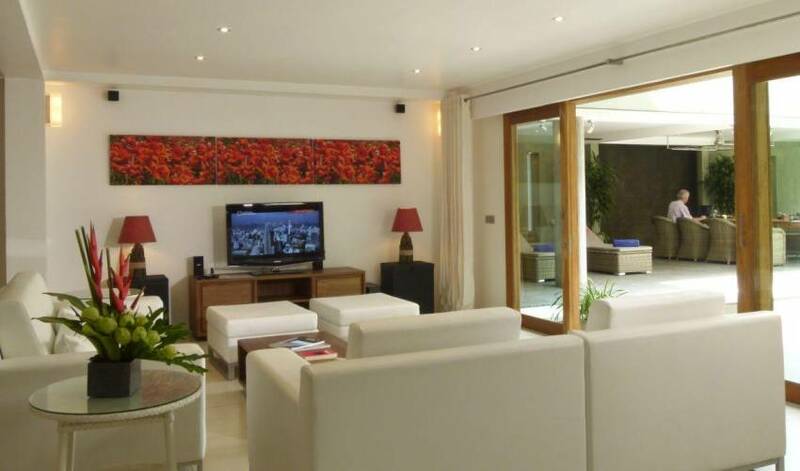 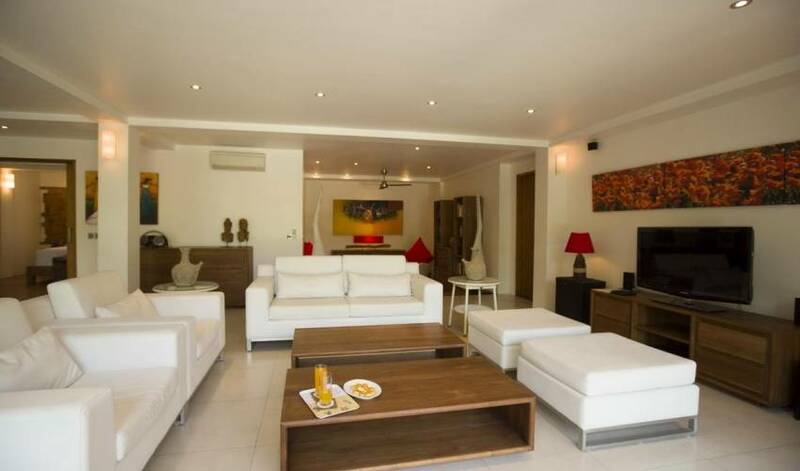 This newly built villa (2009) offers 2 floors of luxury and comfort to the highest standards of 2010 with lots of inclusions and extras like a change to win another free stay in this luxury villa. 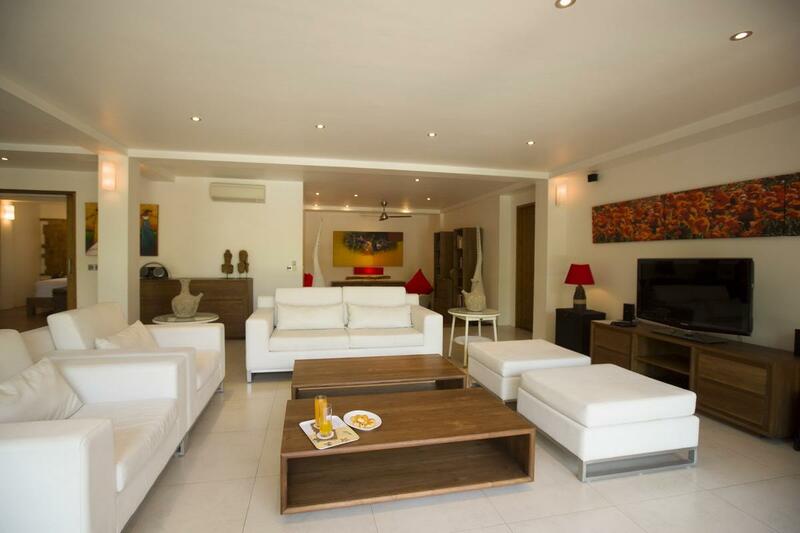 The villa consists of a floor main living area with open kitchen. 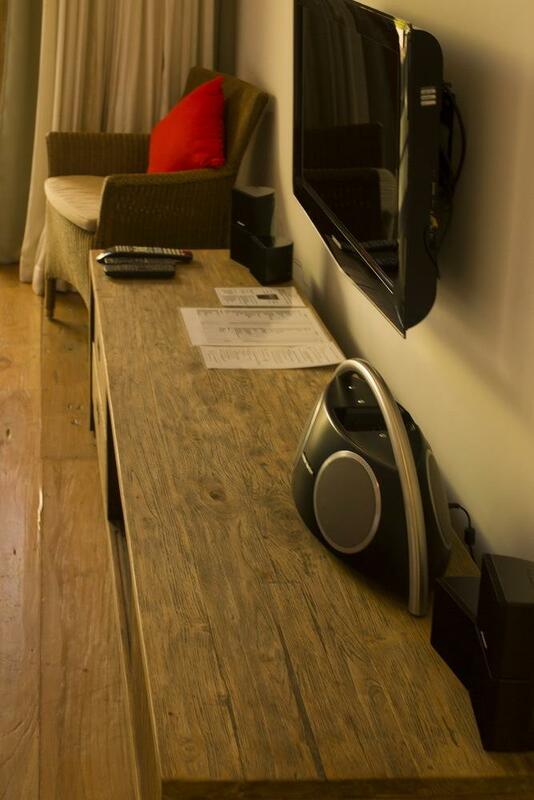 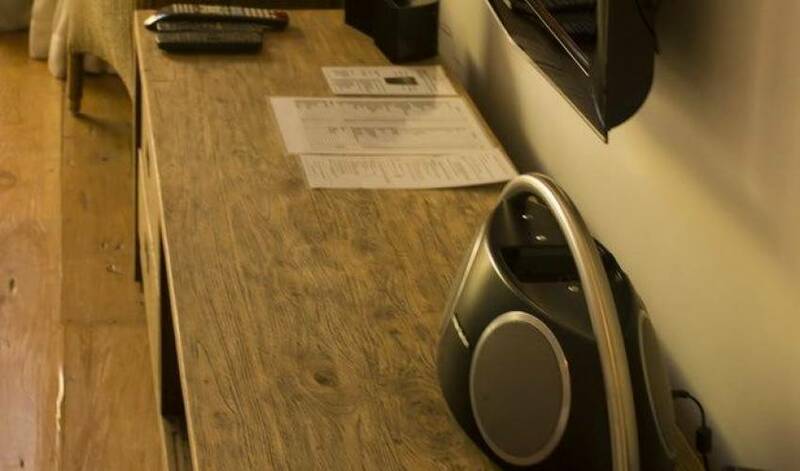 A separate and AC lounge/tv area and 2 separate bedrooms.